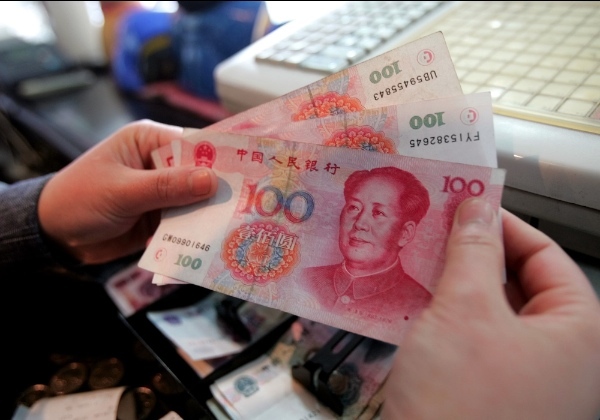 China Central Bank on Saturday announced a rate cut in interest rates effective March 1. The People’s Bank of China (PBOC) has cut 1-year lending, deposit rates by 25 basis points to 5.35 percent. China’s consumer prices rose at the slowest pace in more than five years in January, giving the central bank more room to ease monetary policy. Falling food and tumbling oil and metals prices are pushing inflation lower, raising real interest rates and suggesting more stimulus is needed. On Saturday, the PBOC said it would further liberalise interest rates and lift the ceiling for the floating range for the saving rate to 1.3 times the benchmark rate. The central bank said it would cut the benchmark saving rate by 25 basis points to 2.5 per cent.